Bringing you the latest information from health industry experts. 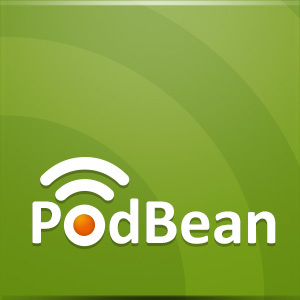 Dr. Selene Parekh, Orthopedic Surgeon at Duke University joins eHealth Radio and the Orthopedic and Technology Channels to discuss the first broadcasted total ankle using google glass. Recently it was reported that you broadcasted the first total ankle using google glass. How was that? Is google glass easy to learn to use? How do you think google glass will change medicine and healthcare? There has been an increase in interest in wearable technologies, how do you think this will evolve? In your best opinion, how will wearable technologies disrupt healthcare delivery? Selene Parekh grew up in North Jersey. Upon graduating from high school, Selene attended the 7 year medical program at Boston University. While in medical school, he realized that utility of a business education and became the creator and 1st graduate of the combined MB/MBA program at Boston University. Dr. Parekh then completed his internship, residency, and a fellowship in foot and ankle surgery at the Hospital of the University of Pennsylvania. His interest in entrepreneurship was fortified by a one-year Healthcare Entrepreneurship Fellowship at the Wharton School of Business. His experiences led to the development of the “Business of Orthopaedics” conference, the first of its kind in the United States. The course exposed orthopaedic surgeons to a breadth of topics, from practice management to product development and entrepreneurship, to personal financial management, to leadership and negotiations Upon completion of his training, Selene moved to the University of North Carolina, where he revived the foot and ankle division. He also served as a consultant to the Tar Heels athletic program. In 2009, Selene moved his practice to the North Carolina Orthopaedic Clinic and Duke University, where he is an Associate Professor of Orthopaedic Surgery in the Department of Orthopaedic Surgery. He is also an Adjunct Faculty member at Duke’s Fuqua Business School. He is integrally involved in the teaching of medical students, residents, and fellows. His practice is focused on diseases and surgeries of the foot and ankle. 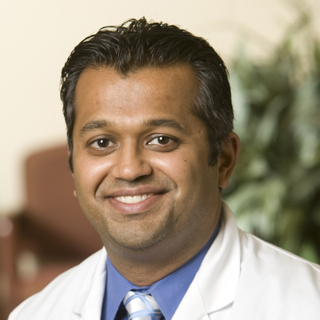 Dr. Parekh has been an active speaker at regional, national, and international meetings, helping to teach other orthopaedic surgeons about best practices and novel techniques for the care of foot and ankle patients. He has published in numerous journals and has served as editor for a number of textbooks. Dr. Parekh has been recognized as one of North Carolina’s Best Doctors in 2009, 2010, 2011, 2012 and 2013. Copyright 2010 - 2019 eHealth Radio Network. All rights reserved.